Etobicoke Energy 2000 Green Academy Team Casino Fundraiser trip to CASINORAMA! Our fundraiser trip is scheduled for SATURDAY JANUARY 16th 2016. We will be heading up to the casino via Coach Bus, enjoying some snacks, games and laughter to the casino and returning later in the evening! We welcome any and all family & friends to join us! There are 53 tickets available - first come, first serve! How much is each ticket and what does it include? Tickets are $30.00 and include: transportation to and from the casino, cash raffle and a $15 FREE Play card at the casino! What information do you need from your family and friends? If you would l like to donate you may do so with or without the purchase of a ticket! Tickets will be printed and handed out this week! Let’s fill the bus and sell out all tickets! Girls U15 (born in 2004). Congratulations to the team for a great Summer 2018 outdoor season. This team has been together for a long time. Great friendships… looking forward to 2019. February 2019. Girls U13 (born in 2006) Team Meeting and Social. Getting ready for Summer 2019 CSL division. 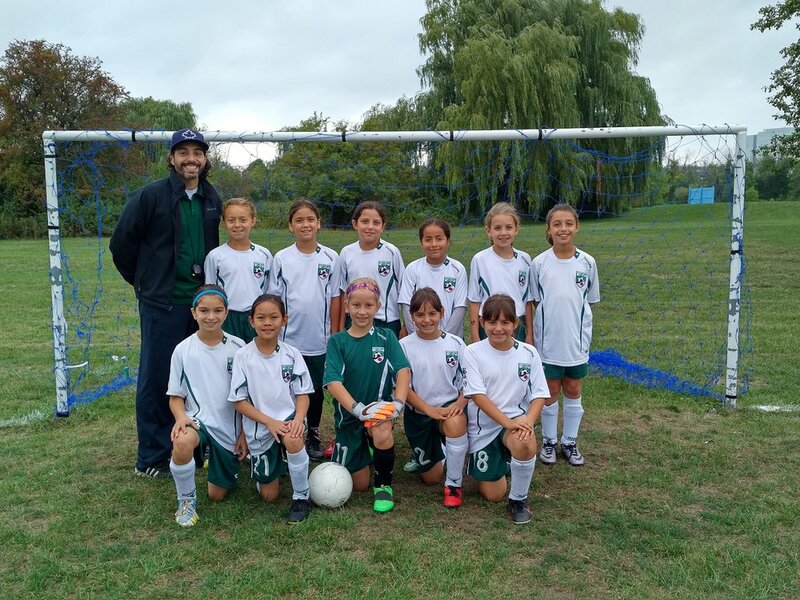 Congratuations to the Girls 2006 Energy team for qualifying into the CSL. October 2018. 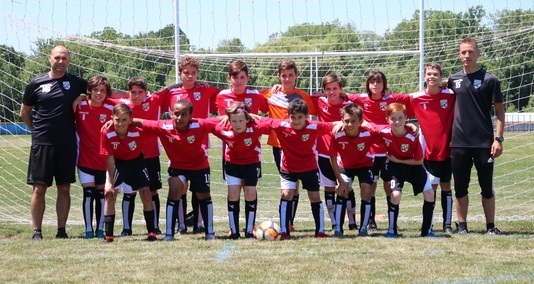 Congratulations to our Boys U13 (born in 2006) Green Team at the CSL qualifying tournament who won both their matches and qualified for Summer 2019. Keep up the good work. Girls U12 (born in 2007). 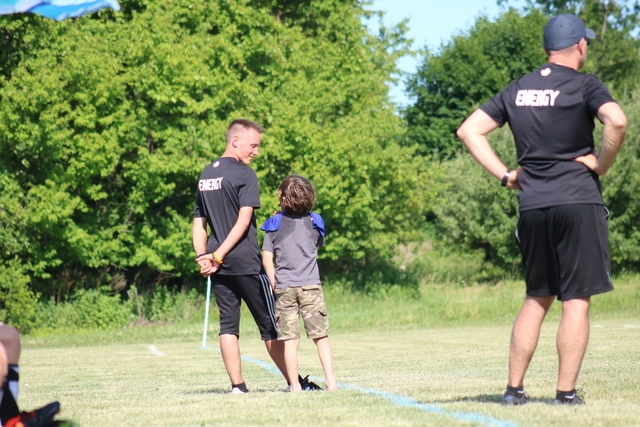 Having some fun at the Ottawa tournament this past Summer of 2018. 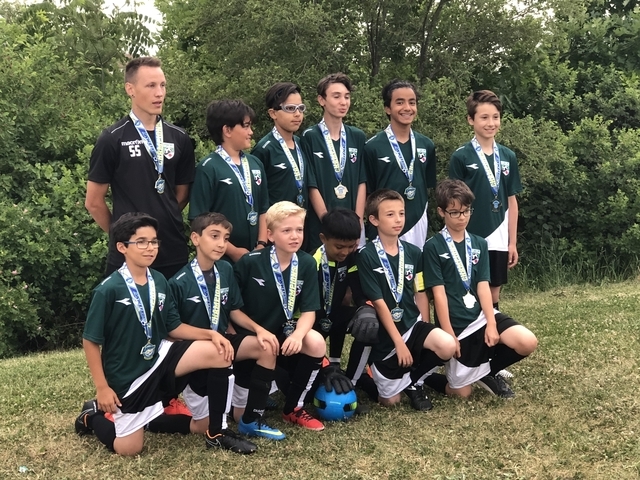 Congratulations Boys U14 (born in 2005) Green Team for being League Champions and qualifying into CSL Summer 2019 league. Also congratulations to the Boys U14 White team for their TSA Tier 1 promotion. 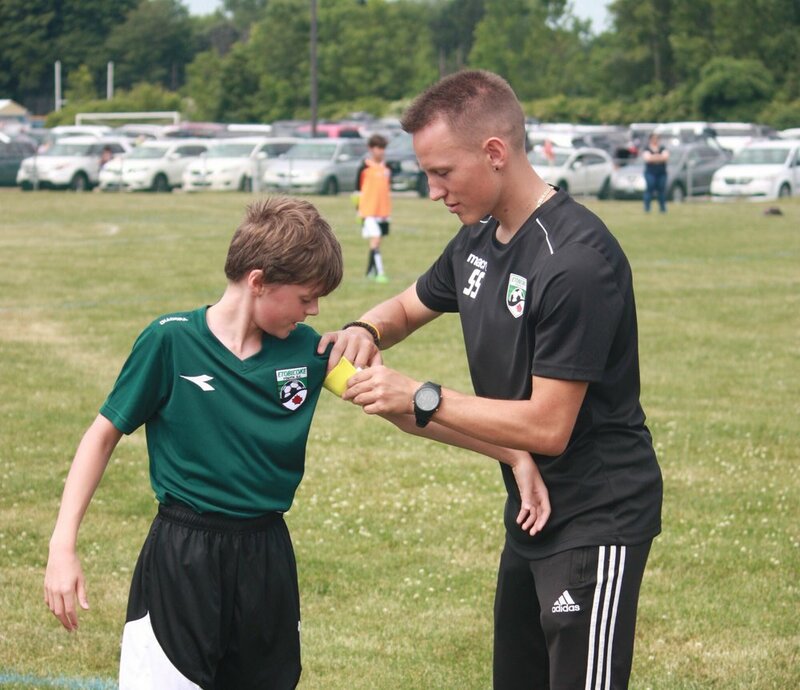 Boys U13 (born in 2006) Program. 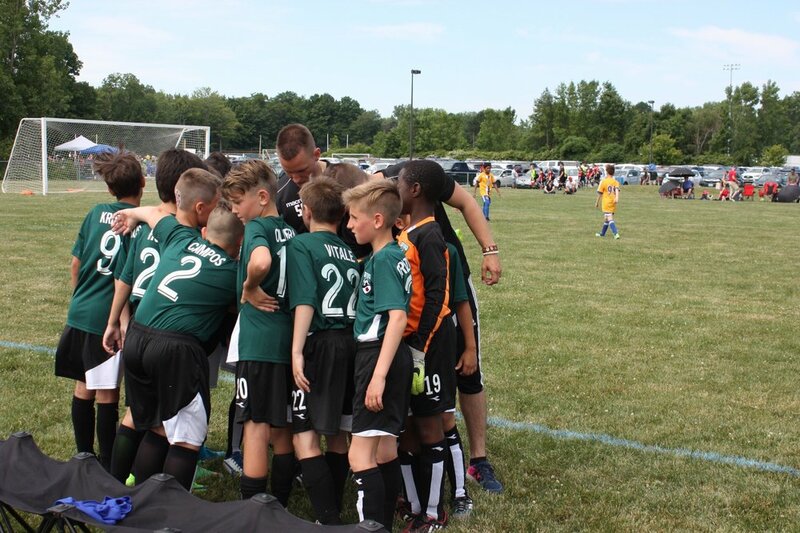 Congratulations to both our Green and White teams who travelled down to Rochester, New York in June of 2018 for a very successful tournament weekend. The Green team won the tournament. White came in second place. 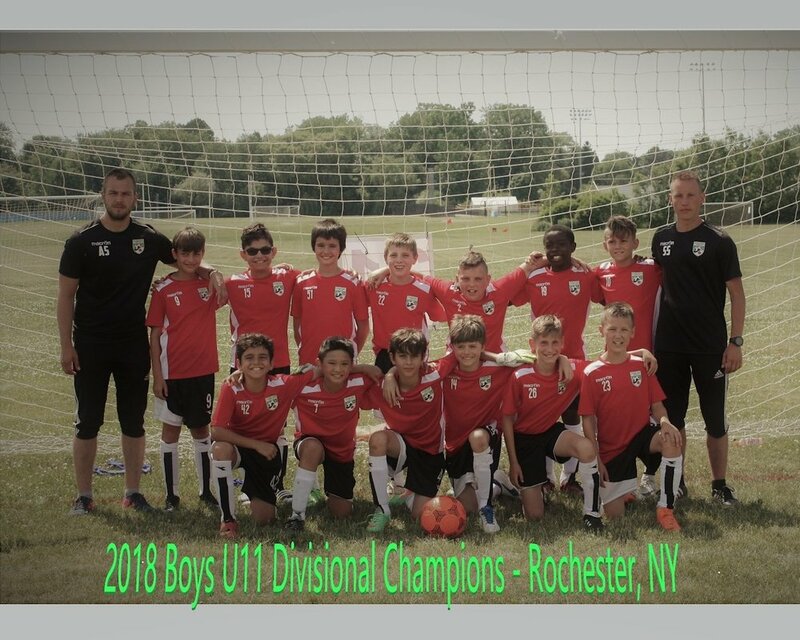 Congratulations to our Boys U12 (born in 2007) Green and White teams who returned as Champions from Rochester, New York’s Lakefront Classic Tournament back in June of 2018. Boys U14 2004 Energy. Congratulations to the Vaughan Tournament Champions May 26/27 2018. Job well done! April 29, 2018. 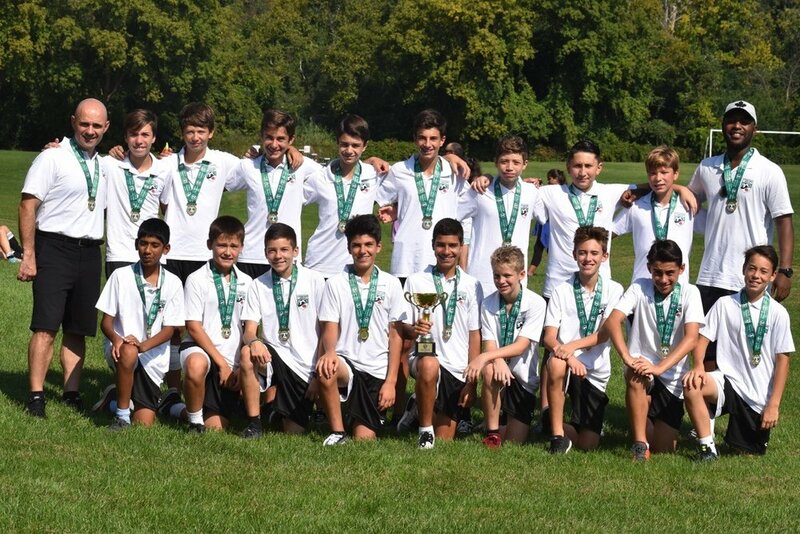 Congratulations to our Boys 2000 Competitive team who won the Club Ohio Nike Challenge Cup. We are all so proud of you! 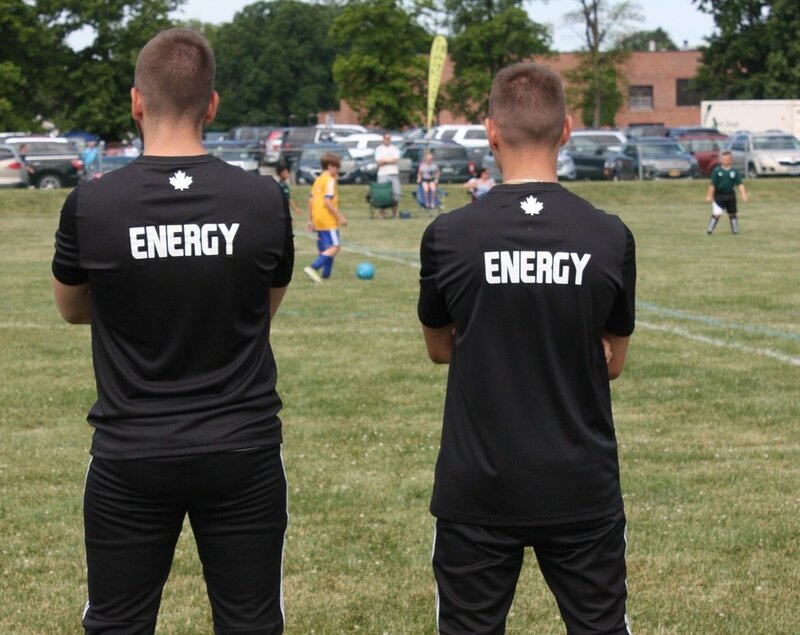 Congratulations to Julian Colantonio who is with our Energy 99 boys competitive team. He has signed a letter of intent to attend the University of Saint Francis, Fort Wayne Indiana on a soccer scholarship. Julian your EYSC family is very proud of you! Best wishes!